Fish Report - Back at it! 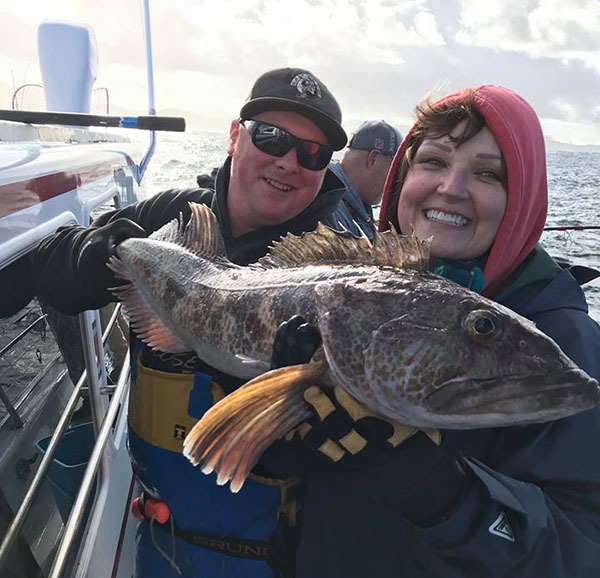 Vicki caught a nice Ling Cod this morning! Limited on Rockfish and Ling cod on our 5-hour trip. 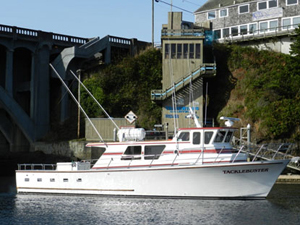 Captian Tyler Turner checked in tonight with an update from the Tacklebuster out of Dockside Charters in Depoe Bay, OR. 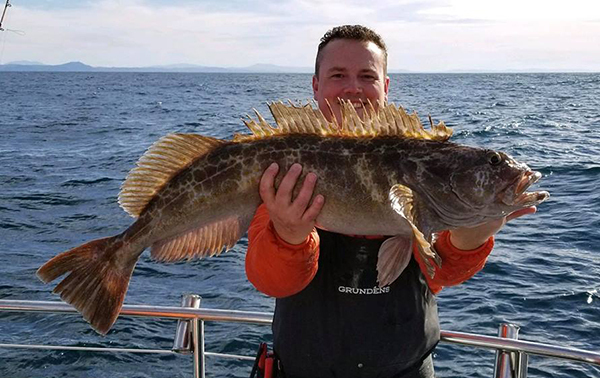 Today we had a 5 hour trip with 10 angers that produced limits of Rockfish (50) and limits of LIngcod (20) up to 15 pounds in size. We are back at it! 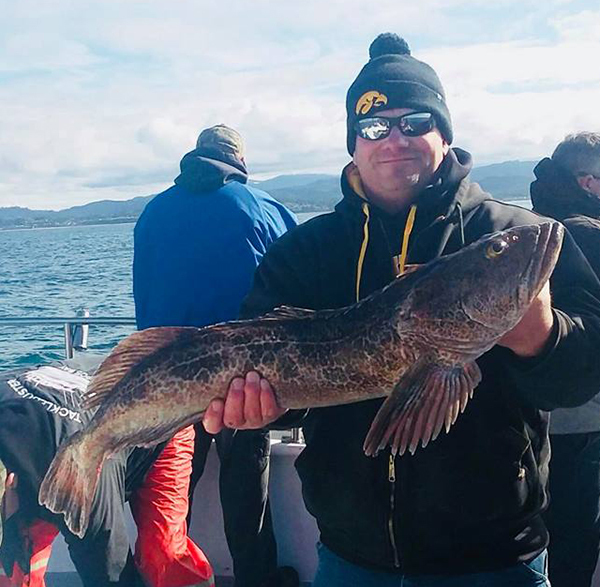 Call Dockside Charters to book a spot on the Tacklebuster!